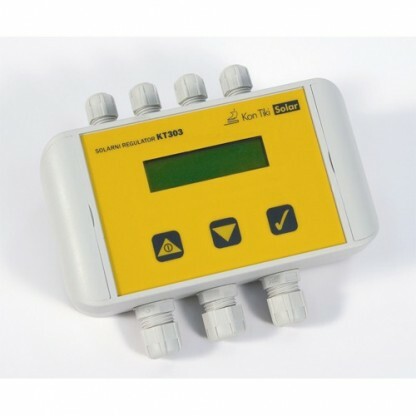 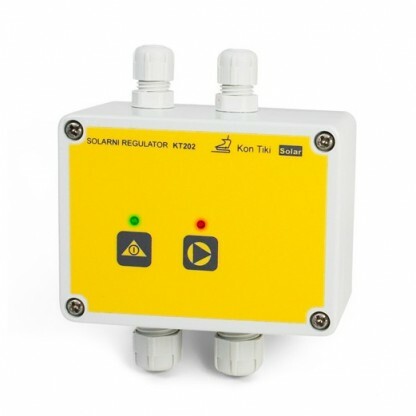 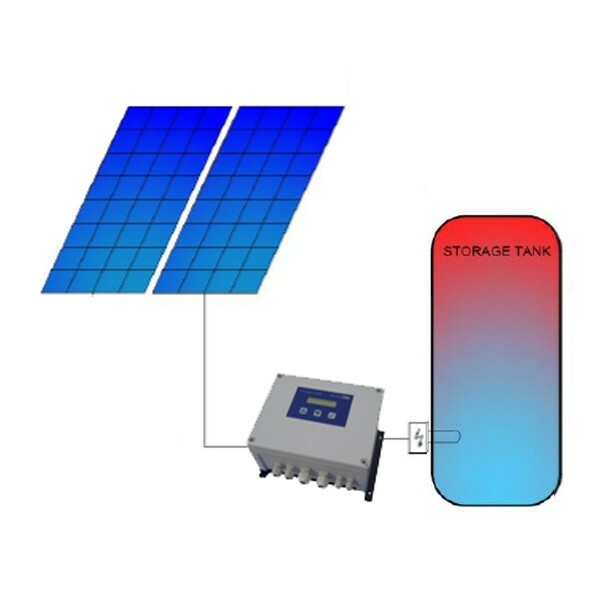 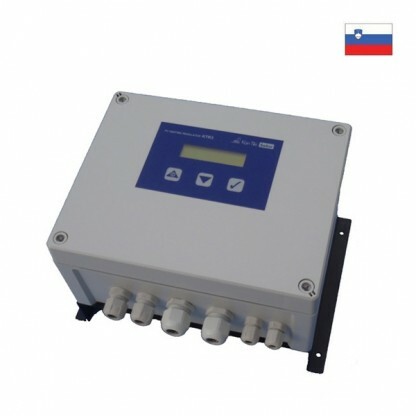 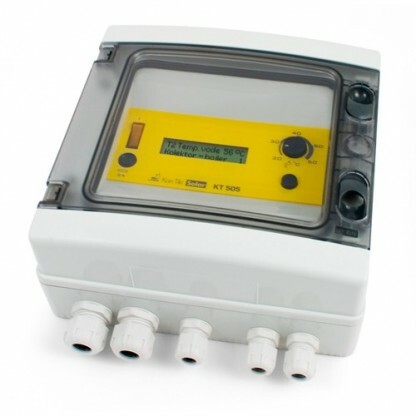 Solar heating controller Kon Tiki Solar KTR4 power resistive heaters in heating water tanks and other heating devices. 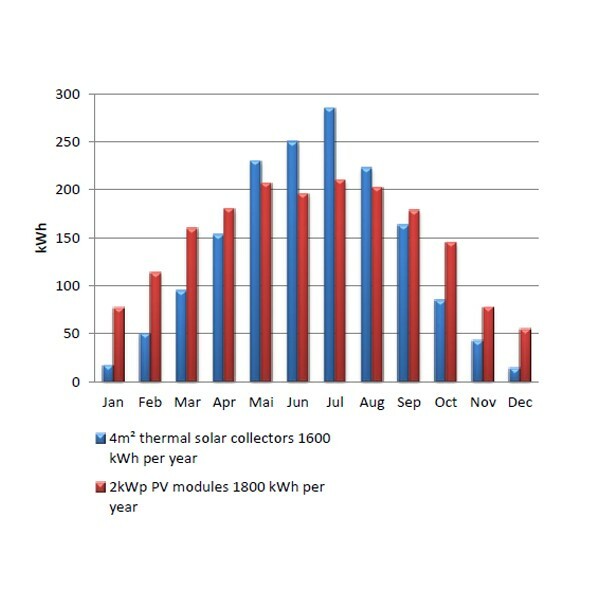 Controlelr converts DC voltage form PV modules into AC voltage to supply resistive heater. MPPT tracker ensures maximum yield ..